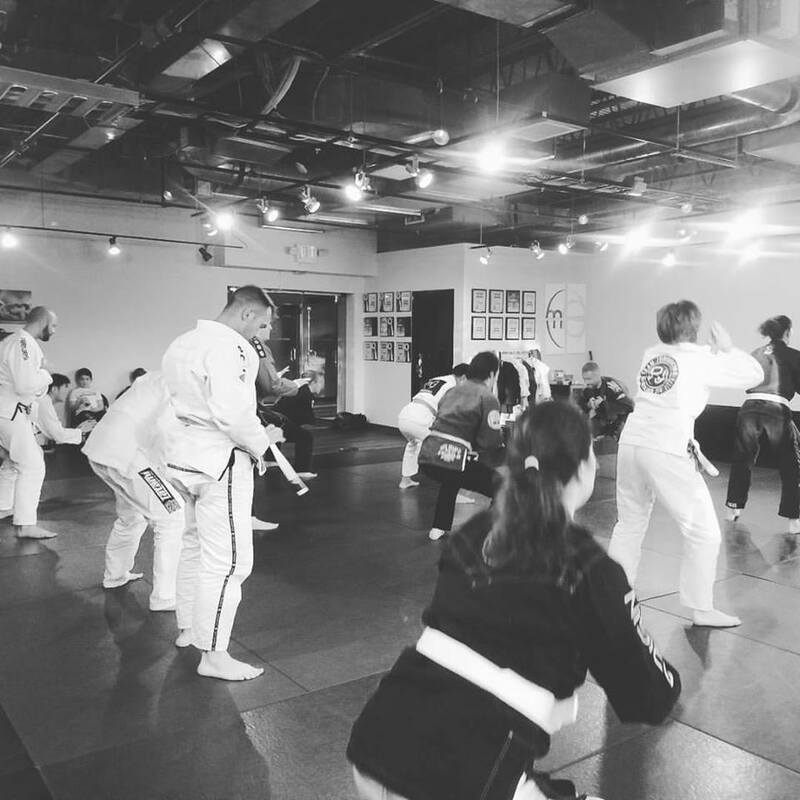 Brazilian jiu-jitsu teaches you how to use leverage, grips and body positioning to overcome and subdue larger, faster and more aggressive opponents. This is a demanding martial art that rewards its students with physical transformation, a clear mind and greater knowledge of oneself. Jiu-jitsu relaxes the mind and reduces stress. You may not be starting jiu-jitsu to make friends (or maybe you are) but you'll be making them regardless. Some of our students become very close friends and often get their entire family involved with our academy.